Moving the US Embassy in Israel to contested Jerusalem will inflame “the Islamic and Arab streets,” and will serve as a gift to extremists, warned a top official from Jordan, one of Washington’s closest allies in the volatile region. The unambiguous warning was voiced by Mohammed Momani, the Jordanian information minister, in response to US President-elect Donald Trump’s statements on the issue, AP reported on Thursday. The US Embassy move would be a “red line” for Jordan, and would “inflame the Islamic and Arab streets,” Momani said, adding that it would also serve as a “gift to extremists.” The controversial plan “will have catastrophic implications on several levels, including the regional situation,” the top official told AP. 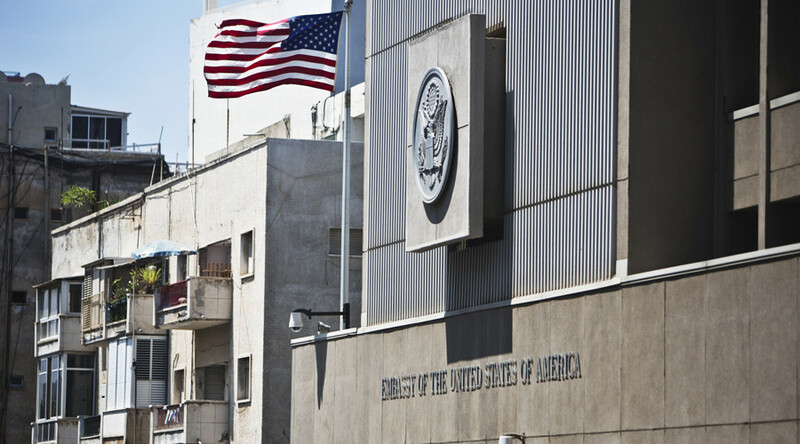 There have been a number of signs over the past few weeks which suggest that the relocation of the embassy from Tel Aviv to Jerusalem is likely to happen. Trump’s senior adviser Kellyanne Conway said in December that the embassy move was “a very big priority” for the president-elect. Israeli officials, including Jerusalem Mayor Nir Barkat, said they have been contacted about finding an appropriate location for the embassy in the city. Washington already has a building in the Arnona neighborhood, originally slated to accommodate the eventual US Embassy. Trump has made several statements signaling a fresh start for the special relationship between the two nations. The incoming administration has already nominated David Friedman, a prominent attorney who advised Trump on Israel during the presidential campaign, to be the next US ambassador to Israel. The relocation of the embassy, which would apparently signify formal recognition of Jerusalem as Israel’s capital and acknowledgment of Israeli jurisdiction over the occupied territory, will have a tremendous impact on US allies in the Middle East. Islamic holy sites in Jerusalem, such as the Al-Aqsa Mosque, have been under Jordanian custodianship for decades. Following the 1967 Six-Day War, East Jerusalem and the West Bank were occupied by the Israelis, resulting in long-lasting hostility between Israel and Jordan. Despite the 1994 Israel-Jordan peace treaty and Jordan’s status as US ally, Israeli rule over East Jerusalem remains a sensitive issue in Jordan and beyond. Mahmoud Abbas, the head of the Palestinian National Authority, said he does not believe Trump will fulfill his campaign promise. 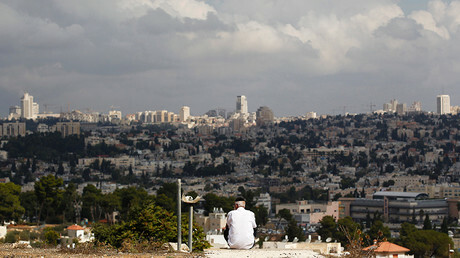 He warns, however, of “irreversible” consequences if the embassy is relocated, according to the Times of Israel. Saeb Erekat, Palestine’s top negotiator, said if the embassy is moved, the Palestine Liberation Organization (PLO) will withdraw its recognition of Israel, thus undermining hope for Arab-Israeli reconciliation. He added that it would be extremely difficult for US embassies to operate in Arab countries, in part due to public anger over the planned move. Russia does not recognize Jerusalem as Israel’s capital, and maintains its embassy in Tel Aviv, as do most Western countries.